Our product range includes a wide range of single head ampoule filler. Single Head Ampoule Filler is uses for the filling & sealing of glass ampoules. 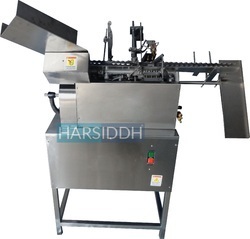 Machine is widely uses in pharmaceutical, biotech, cosmetic & chemical industry.